It’s difficult for some of to believe in a loving higher power whether we call this a higher calling , higher self, or God. We live in a world that has anger, resentment contempt so it’s easy to ask why would a loving high power allow this to happen. So much of our trust in a higher power can be attributed to the trust we learned to have or not have for others in our childhood, especially when religion was involved. 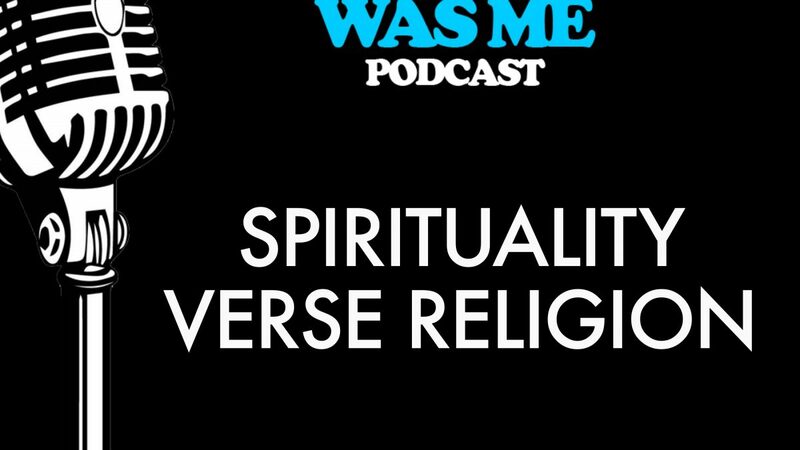 In this podcast I will share my story and the story of others who have had this same struggle. I have clients who are religious yet their children act very defiant against their religion when they reach teens and adulthood. 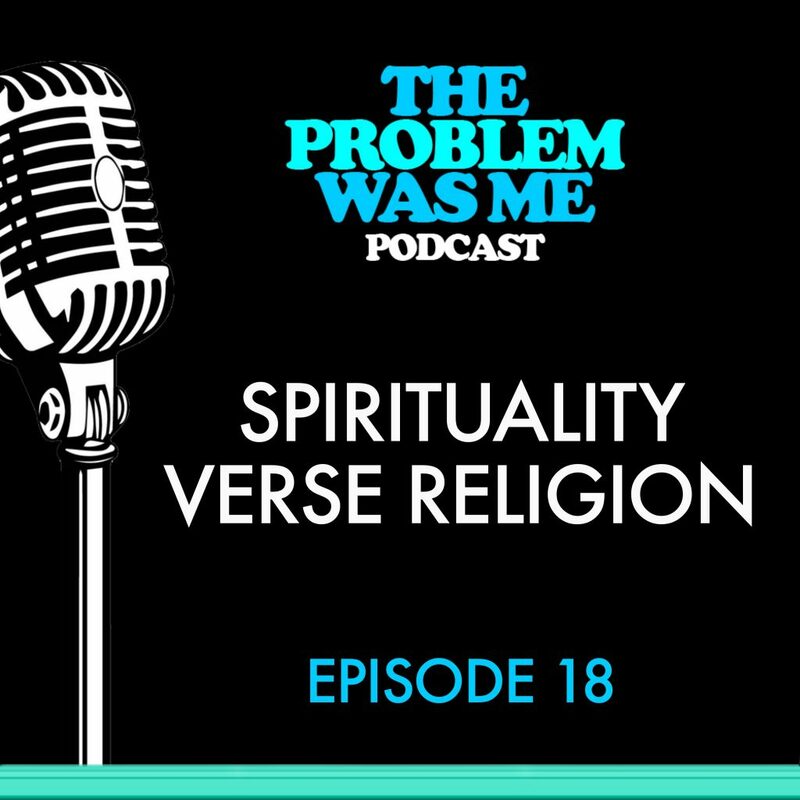 In this podcast we will discuss childhood messages , their impact on religion, and the difference between spirituality and religion.